These were revealed at Tamashii Nations last month but are now also on display at Tokyo Comic Con. Since the pictures from Tamashii Nations were tiny I couldn’t see it, but these seem to be retooled. I was expecting straight up repaints but they do look different from the 2015 releases. Maybe someone who owns the first releases can shed some more light on this. I kinda dig the Ultraman armor with the red thighs. Anyways, no release date yet but I expect to see more of these once the anime premiers on Netflix. I believe one of the main issues with the original 2015 Ultraman release was that while it looked good, the articulation on the lower body was hindered? I could be wrong. 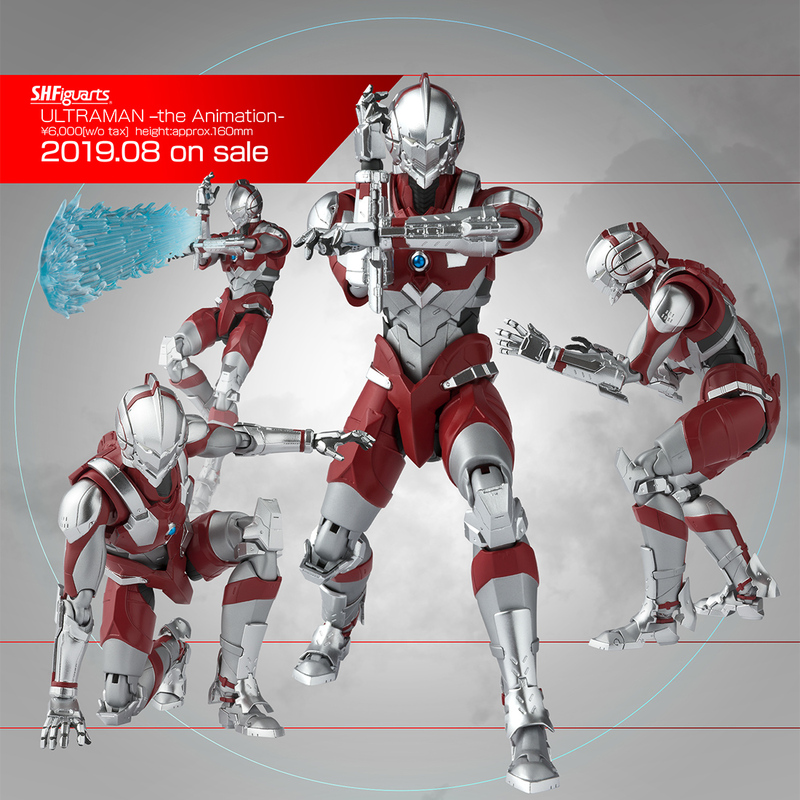 Animation Ultraman and Ultraseven are now fully revealed - and there’s a lot to unpack here. 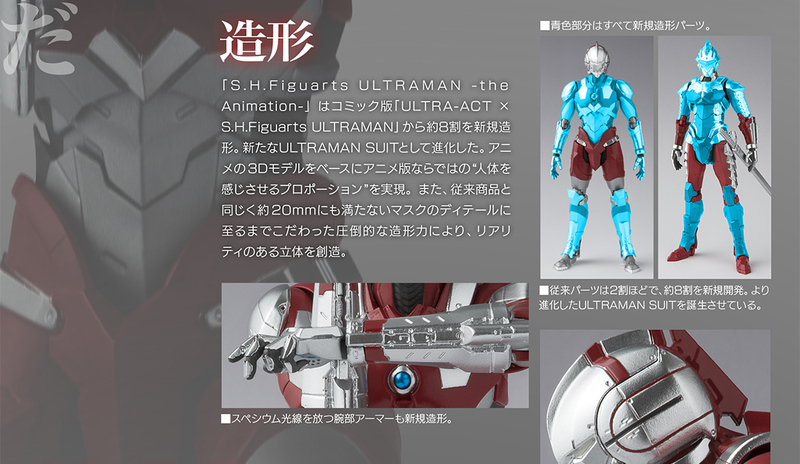 First of all, both appear to be retail releases, with Ultraman being released in August and Ultraseven in September. Both cost 6000¥ each. 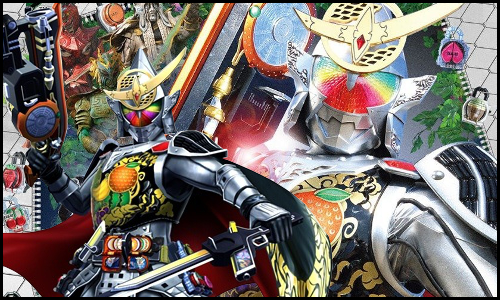 Now to the interesting bits: They do seem to be based on the manga versions which were Ultra Act x Figuarts crossovers, as their size seems to be the same - around 160mm, bigger than usual Figuarts. However, these are not mere repaints. They are in fact retooled - to better fit the designs of the Netflix show, and they feature a shiny new coat of paint and entirely new effect pieces. Item pages for both are up; they go up for pre-order next Monday, April 8th. 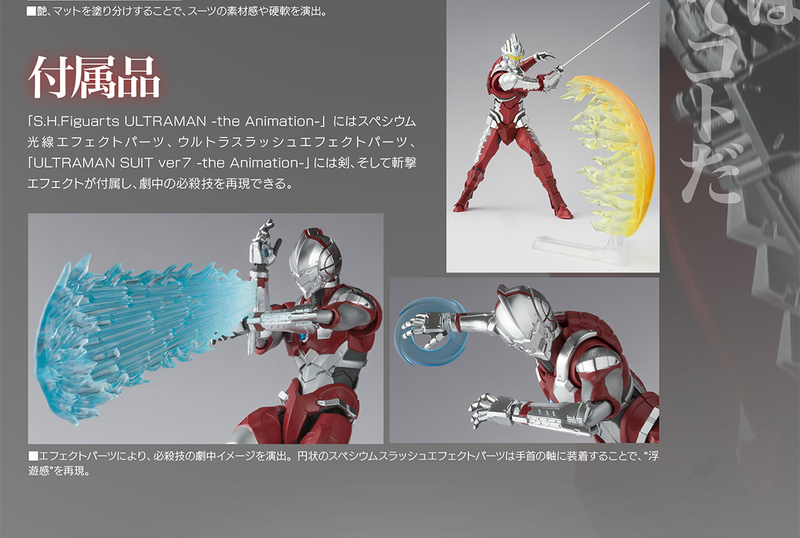 Ultraman includes two additional sets of hands, an Ultra slash effect, a Specium Ray effect piece and arm replacement parts for the Specium blades. Seven comes with 4 additional left hands, 2 extra right ones, one Eye Slugger throwing knife, the Specium Sword alongside a sheath, and a blade slashing effect piece. 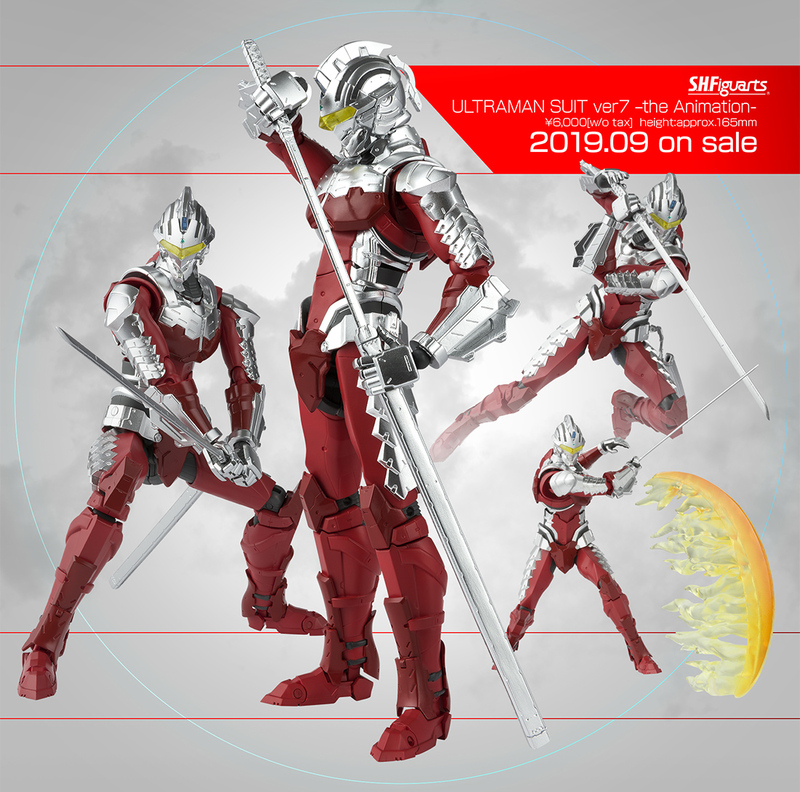 Both figures cost 6480¥ each, Ultraman is out in August, Seven in September. I just pre-ordered both of these, I really like the designs a lot. I'm very excited for them as well. I wanted to pick up the manga figures back in the day but couldn't, I'm happy to add these to the collection now instead.